IMPALA welcomes the news that YouTube's new subscription service, Music Key will include a comprehensive offering of independent labels and their artists, following the reports that the service has struck an agreement with Merlin, the global rights organisation for the independent sector, whose membership includes many IMPALA members. IMPALA Executive Chair Helen Smith commented: “Given the gatekeeper position of YouTube in the online space, this is great news for consumers, who can now count on access to Merlin members’ vitally important repertoire on the service. As independents account for 80% of all new releases, it is essential for the appeal of any service to make sure independent artists are included at the start." IMPALA Chairman Kees van Weijen declared: “Merlin was created by the global independent sector to not only protect the value of independent repertoire, but to make it easier for digital services to access the valuable repertoire represented by the world's growing independent sector, and we are pleased to see the reports that YouTube has recognised the value of those labels and artists at the launch of their new service”. The importance of YouTube in the online market was recently underlined by a sample of data from IMPALA members, which revealed that YouTube generally accounts for labels' biggest online audience share by a very large margin. This sample was submitted to the European competition authorities in the context of IMPALA’s complaint about YouTube’s treatment of independent labels as well as other specific concerns, which IMPALA will review with the case team handling the issues. In addition, the broader issues regarding engagement in the online world remain for citizens and creators across Europe. 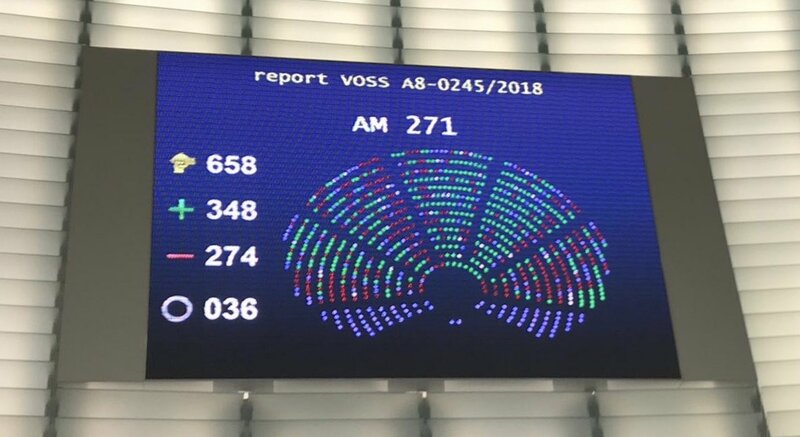 IMPALA will continue to work on those with the new European Commission and Parliament, starting with an action plan that will outline key priorities including taxation, data protection, non-discrimination, reinforcing copyright, and stopping abuse of the hosting or “safe harbour” exemption, as well as other issues such as unbundling operators of key online facilities.